In biological regulatory networks represented in terms of signed, directed graphs, topological motifs such as circuits are known to play key dynamical roles. After reviewing established results on the roles of simple motifs, we present novel results on the dynamical impact of the addition of a short-cut in a regulatory circuit. 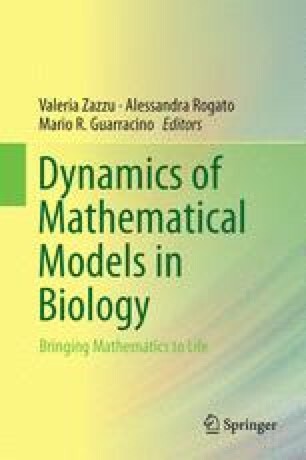 More precisely, based on a Boolean formalisation of regulatory graphs, we provide complete descriptions of the discrete dynamics of particular motifs, under the synchronous and asynchronous updating schemes. These motifs are made of a circuit of arbitrary length, combining positive and negative interactions in any sequence, and are including a short-cut, and hence a smaller embedded circuit.